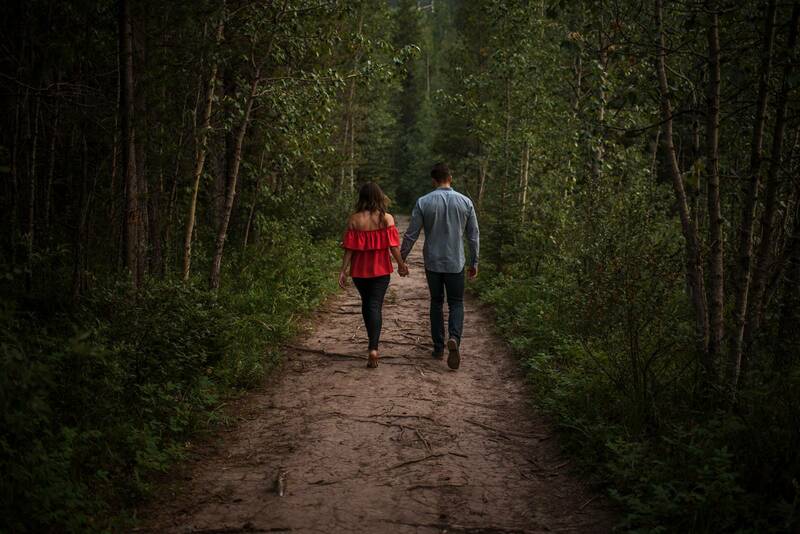 Kate + Mac came to Canmore Alberta for their Engagement session. They are wildly in love and from Calgary Alberta. 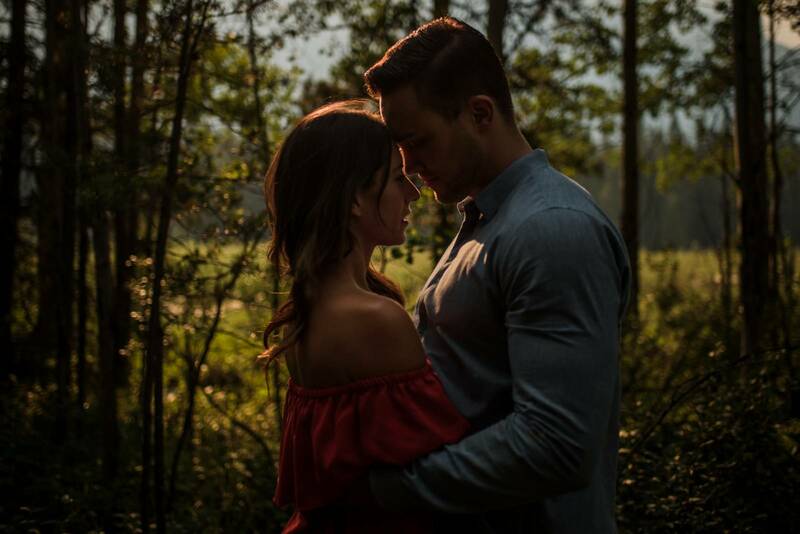 Jenna Grey and this beautiful couple hiked through the Canadian Rockies for this connection session to find the perfect locations to capture their love. So exiting to be ale to share kate + mac's wedding day soon enough that was held at THE NASH untrendy downtown Calgary Alberta.